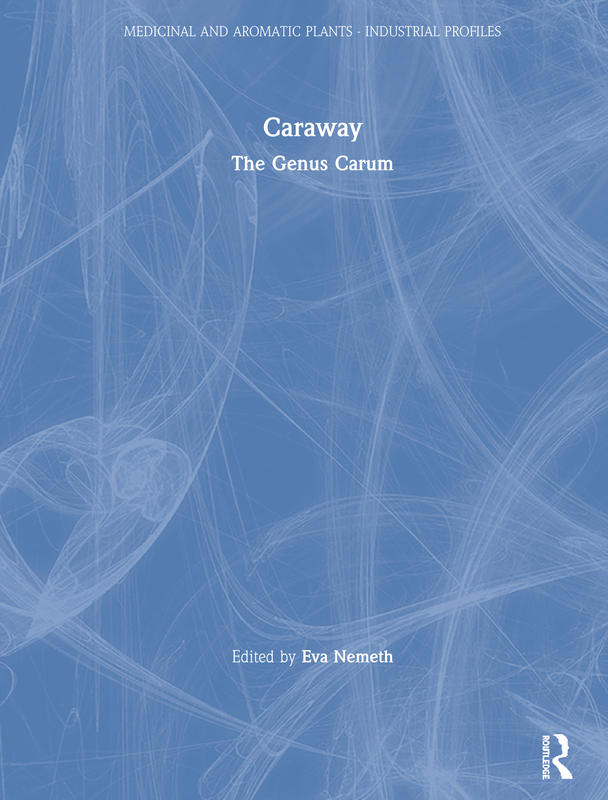 Caraway, the seventh volume in the series Medicinal and Aromatic Plants - Industrial Profiles, collects together all of the existing information in connection with the biology, chemistry, agrotechnology and utilization of the plant genus Carum. After an overview on all Carum species, it deals mainly with th most important species Carum carvi L. The scientific and economic significance of the genus as well as forthcoming results and future perspectives are discussed. Authors from a number of countries give information about valuable traditions as well as the most up-to-date research results. Physiological, genetic and agrotechnological specialities of annual and biennial types of caraway are discussed seperately. The book provides an overview of the anatomical structure of the most important organs of the plant, and its chemical constituents. it also discusses production practices including post harvest techniques, quality requirements and utilization of the plant's products in pharmacology, and the alimentary and cosmetics industries. The broad scope of presentations illustrated with numerous tables and figures offers excellent material for scientists, teachers and students who are interested in medicinal and aromatic plants.